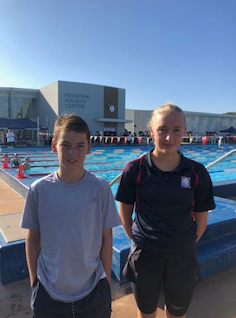 On Friday 22nd March, 12 Terang College students travelled to Horsham to compete in the GWR Swimming Championships. The Terang College team consisted of Caytlyn Sharp, Su-Ri Kim, Darcy Abbott, James Hookway, Dylan Hoare, Kara Gee, Annalise Abbott, Chloe Anderson, Jessica Beasley and Tom, Max and Ingrid Cavarsan. 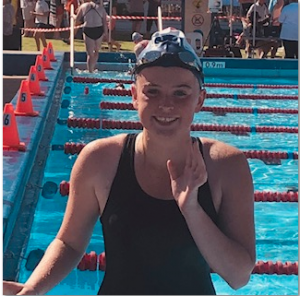 All students swam exceptionally well with some outstanding results and PB’s. Caytlyn won her 50m free and 50m Backstroke and will compete at state championship, as will Ingrid who won her 50m free, back, fly, 200m Individual Medley and 200 freestyle. 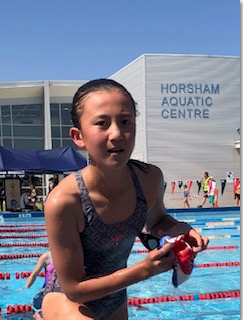 Both Darcy and Su-Ri competed at their first Regional Swimming Championship and showed a lot of improvement from district level. 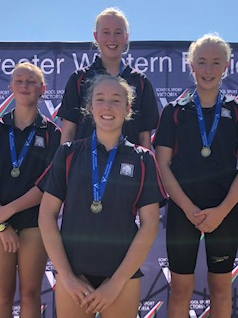 The girls 15-16 year Medley Relay – Annalise, Chloe, Ingrid and Kara won and they too will represent Terang College at the State Finals on 24th April at MSAC. 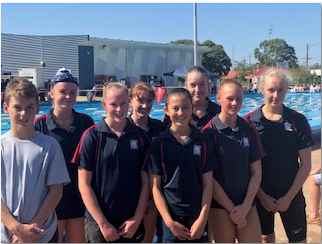 The girls 15 year Freestyle Relay – Kara, Jess, Chloe and Ingrid finished 2nd and the 18-20 year boys – Tom, Dylan, James and Max were just tapped out for 3rd place. Terang College finished 9th overall out of 40 schools. This was a huge achievement, swimming against some much larger schools. 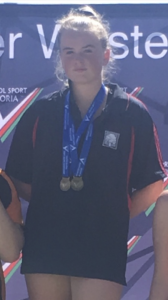 Congratulations to all students on their results and great sportsmanship. A big thankyou to all the parents for their support and driving the students to Horsham.